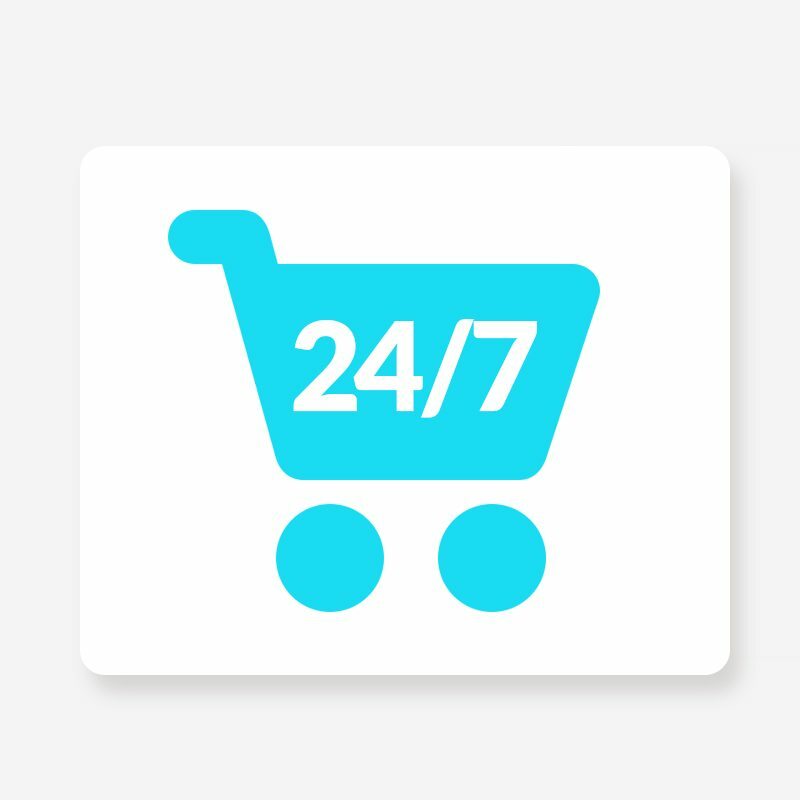 Can your customers purchase from your site 24/7? Your website needs to be able to allow retailers to view your products, specific pricing and latest offers. It should also be incredibly simple to quickly order products from listing pages, re-order from previous orders, and view personal account history and much more. Even when an internet connection is not possible, your sales team will still be able to process orders at each meeting and access important information on the go. Your company can save money because relevant data auto synchronises with your main system when you are back online again. 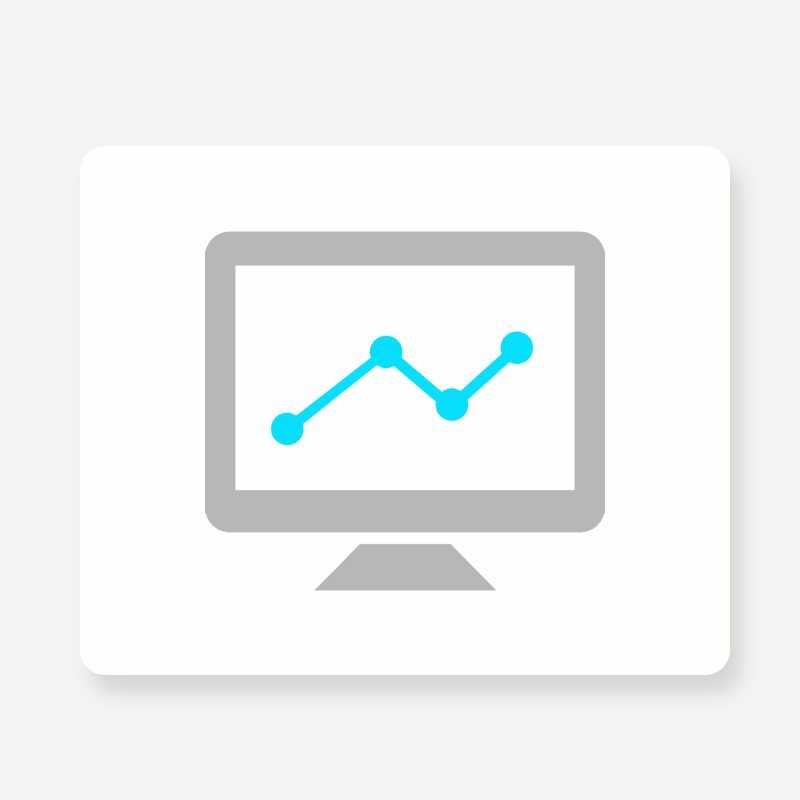 Monitor your retailers buying patterns and tailor your marketing campaigns accordingly to maximise order values, using an automated campaign via a built-in marketing suite of tools that will ensure your customers can be contacted at any time of the day. You can also target your retailers based on their site history by suggesting relevant products that use smart up-selling functions. Simple modifications will enhance and optimise your customers shipping experience. These can seriously impact your business, increasing order numbers, values and customer loyalty. Is your website maximising sales by taking advantage of multiple digital devices? Your Magento wholesale website has to offer a responsive mirrored version that is correctly modified to make the ordering process faster on both tablets and mobiles. Having a large team behind you with the right experience and expertise to cater for large numbers of retailers and order volumes both locally and internationally is a huge ‘must-have’. We have designed wholesale solutions that effectively deals with over 20k retailers and with ERP solutions integrated flawlessly. Ryco delivers the highest quality solutions at the lowest possible prices. With Ryco, your solution is guaranteed to be robust, sales focused, visually appealing and jammed with wholesale features that ensures your website is a concrete and valuable asset for your wholesale business. Full training is offered so that your staff knows exactly how to use the system. Quarterly meetings are offered to ensure that you maximise internal efficiencies and sales. We always go the extra mile for your business and are willing to meet with you in person to express our confidence in our ability to deliver on our promises. We can help to tailor your solution into the ideal sales and management tool for your business.